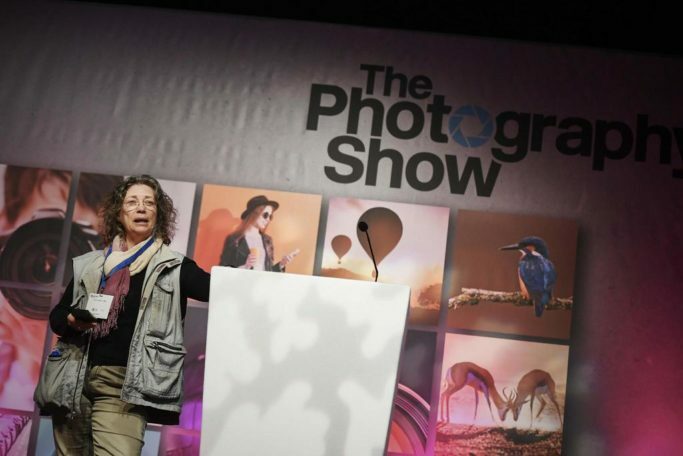 The Photography Show, the UK’s biggest and best event for photographers from novice to pro, will be taking place in Birmingham on 17–20 March 2018. This year the Zoner Photo Studio team will be among its exhibitors for the very first time. Our team is looking forward to meeting you in person at the interactive Zoner stand – A102! 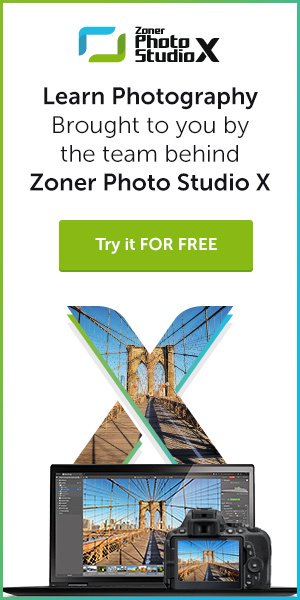 Come visit us and get a special free gift and/or take advantage of the special show price on a yearly subscription to our software, Zoner Photo Studio X (ZPS). We’ve also prepared some new features that you’ll be among the first to try out! We’ll be happy to hear your views on ZPS, and we’ll be there to give expert advice and tips about the program’s basic and latest features. “We’re excited to be a part of Birmingham’s great The Photography Show this year for the first time. This year Zoner is celebrating 25 years of its existence, and we’re taking a great, mature, and exceptionally well-rounded product with us to Britain. UK users are important to us, and I believe we’ll have a chance to get to know each other at the Show and to hear your comments and wishes,” says Michal Prouza, head of the software division of Zoner software. 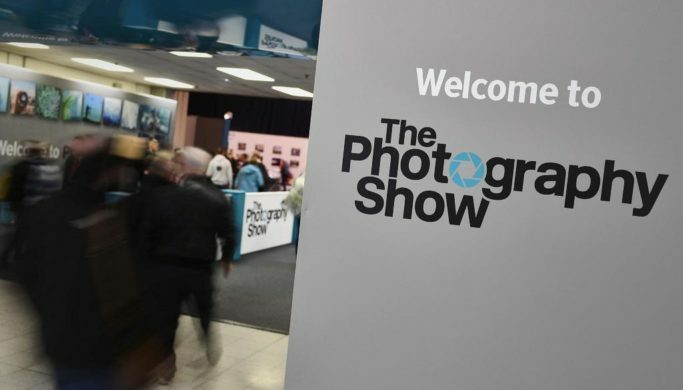 The Photography Show is returning to the NEC for its fifth year. It’s self-described as “full to the brim with everything a passionate photography enthusiast or a well-seasoned professional photographer could possibly dream of, including the latest technology from all the leading brands, demos of the latest kit, conference sessions and a complete range of talks and seminars guaranteed to meet your needs, whatever your level”… and we can only agree! Join your fellow photographers at this must-attend event in the image-making community’s calendar.